I’ve always had a fascination of physical computing. Having a programming history I’ve always liked creating new things but taking that and controlling real world objects got me excited. 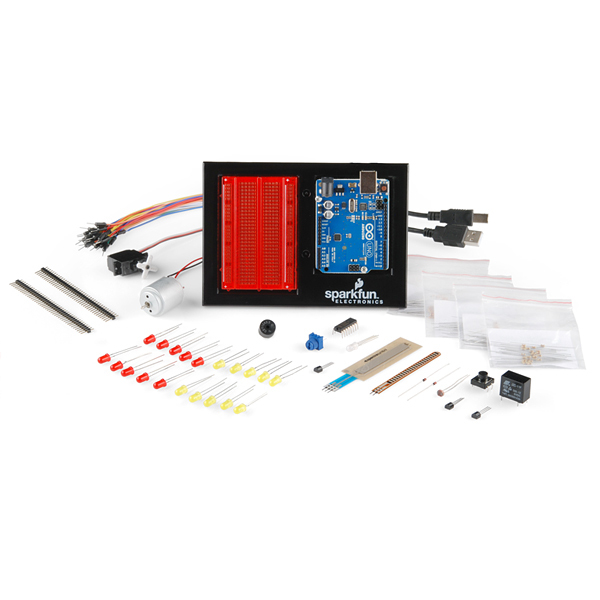 I started doing some research and found a device called an Arduino. An Arduino is a micro controller that lets you control other devices, physical and digital. I started with the Sparkfun’s inventors kit. It has the basics to get you going.. like blinking leds, simple relay control, etc. This sparked my imagination and started getting some ideas on what I can use this for. I had a few ideas but thats for another post :) My main idea was the have some sensors in the garden that would detect when the plants need more water. After a tonne of research I started to look into the Xbee’s. These are designed for point-to-point and point-to-multipoint communications. They are designed for very low power consumption and can be made into a mesh network. I also decided early on that I wanted the project to be solar powered. So I went with the Seeeduino Stalker. It has input for a solar panel and battery power. Well suited for what I want to use it for. You can buy the water proof kit as a pack. 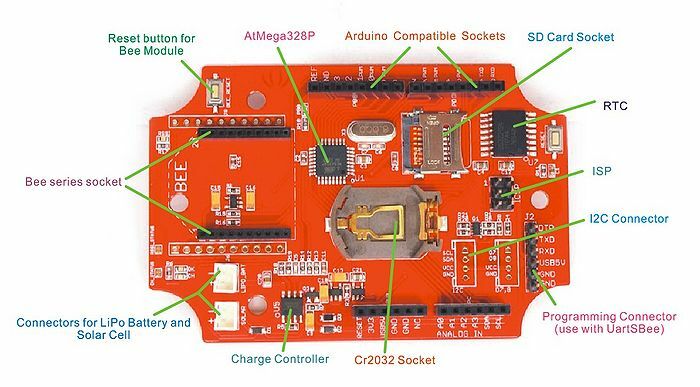 It works out alot cheaper and you will need the battery, solar and UartSBee to interface with the board. 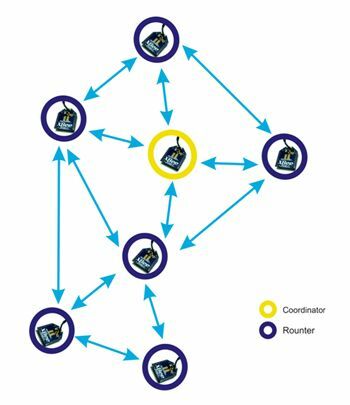 I highly recommend if you use Xbee’s to read ‘Building Wireless Sensor Networks’. Will step you through the process of setting up / pairing the devices as it is quite involved to get them talking. I started to hunt around for a solenoid valve I could use on my tap. I found the Orbit at Bunnings (massive DYI warehouse in Australia), which is a latching valve. Which would of been perfect except when I tried I realised that I need a h-bridge to reverse the polarity (will look into this in this for future projects) to turn it off (this was beyond what I had learnt so far). I then found Sparkfun had a 12v solenoid valve so I ordered a few of those and tested them out. They worked pretty well, but while I waited for them to arrive (I got a little impatient), I bought another solenoid valve which was little more robust but is 24v. This introduced a new problem as my battery I was planning to use is 12v. I did some research into making a booster and decided to use a off the shelf product as my electrical skills were still quite limited. I started looking at ways to control the relay without a massive breadboard or prototype shield. There are quite a few relay shields around and was looking at the Freetronics relay shield. A friend of mine was using one successful so I decided to give that one shot. The code is provided and works as described. I also used the Freetronics terminal shield as it made it easier to run the VIN, Gnd and digital pin connections with all the shields in play. Could try and slim down the unit by making the controller setup run off mains power. If you are using shields or 3rd party Arduino boards, check the default pins they use. I learnt this the hard way and spent LOTS of hrs trying to figure out why something wasn’t working as expected.